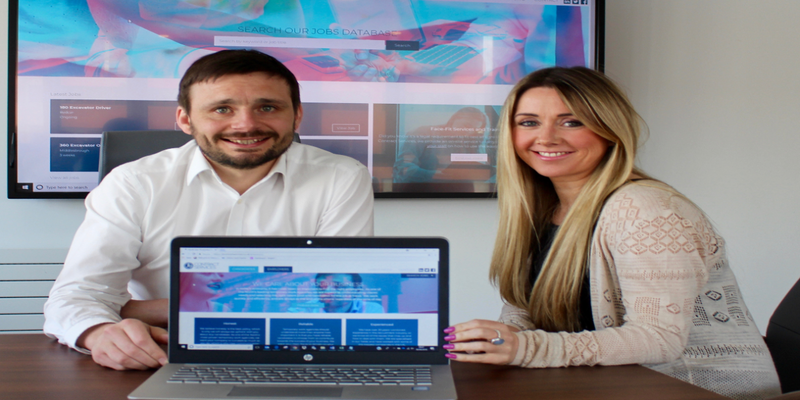 A Sunderland-based recruitment firm is going from strength-to-strength following team expansion and the launch of its new website. Andrew Gartland and Helen Walton, directors of JB Contract Services, created the business in 2016, capitalising on their wealth of experience in the recruitment industry. The two are now hard at work expanding their client portfolio, increasing the office team, and building an online presence with the support of Sunderland City Council. The firm of five is aiming to take on more clients while building its team of consultants to boost in-house expertise. Helen said: “While Andrew and I have backgrounds in construction recruitment, we were keen to ensure that JB Contract Services does not specialise in just one field. We also work within the commercial, IT software and engineering sectors. JB Contract Services may be a relatively new recruitment agency, but with its wealth of experience and already impressive client portfolio, it’s set to make a mark in Sunderland. Andrew said: “After 16 years of working in big corporate recruitment agencies in Newcastle, we were both keen to base our own bespoke business in Sunderland. Helen and I both have young families and it’s great to live and work in one city – and Sunderland offers great office spaces in the heart of the city centre, so it has definitely been the right decision for us. JB Contract Services is based at the Hope Street Xchange, home to a large number of innovation-led businesses. Cllr Graeme Miller, leader of Sunderland City Council, said: “It’s great that JB Contract Services decided to make Sunderland its base. The team is doing brilliant work by focussing on some of the industries that are integral to Sunderland’s sustainability and future growth. Sunderland’s economy has benefitted from high levels of investment and growth. 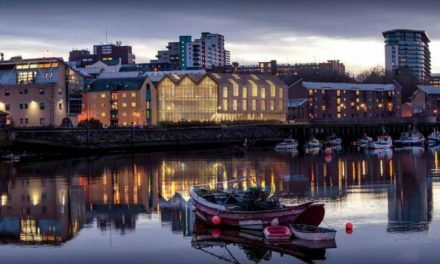 By 2024 Sunderland will see more than £1.5billion of regeneration delivered as part of a masterplan aimed at boosting jobs, infrastructure and cultural assets in the city. Sunderland has the sixth fastest growing economy in the country over the past quarter, seeing its GVA jump 1.5% to £5.7bn. 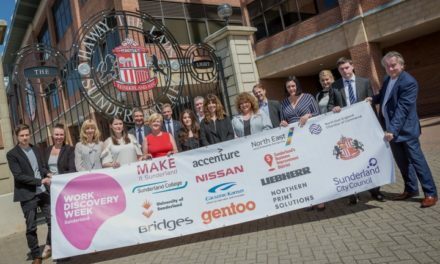 To find out more about Sunderland’s burgeoning businesses, visit www.makeitsunderland.com or call 0191 561 1194 or follow @MakeItSund. Or for more on Sunderland Software City, visit www.sunderlandsoftwarecity.com or call 0845 872 8575.